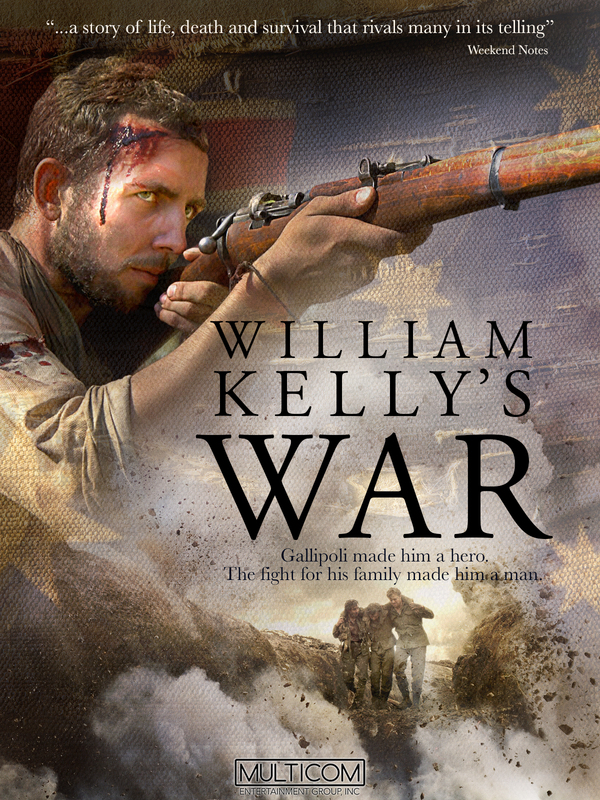 In Australia during the Great War, two brothers (Billy and Jack) decide to join the service in Europe. During battle, Billy proves himself to be an outstanding sniper, earning him honorable recognition as they fight through many of the war's great battles. Back at home, however, the family faces danger as the relentless bushrangers threaten their lives.